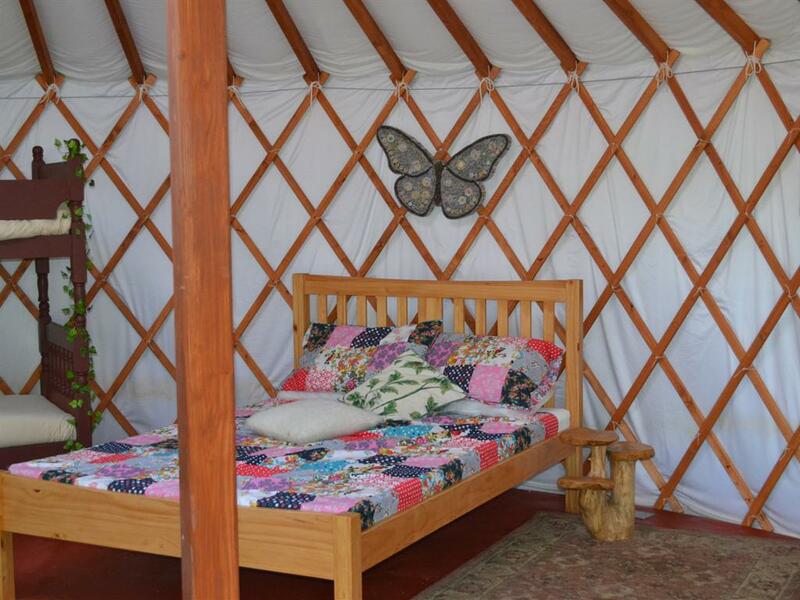 Kids Love Yurts is situated on the outskirts of the island’s capital town Newport, which is a five minute drive away. This is a very rural countryside location perfect for walking, forests, wildlife, and never far away from one of the Island's award winning beaches. 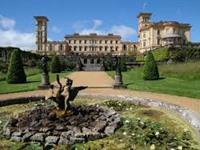 Once a family home of Queen Victoria, Osborne House is a great family day out. Owned by the English Heritage, beautiful gardens a private beach and inside the house to see. There is also a children's play area next to 'Swiss Cottage' where the princess and princesses would have played. 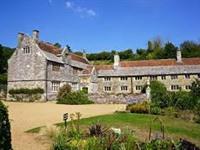 The Mottistone Manor is a beautiful manor house near the south coast of the Isle of Wight. 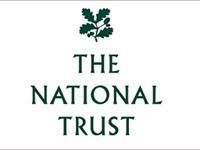 The surrounding gardens are lovely and are in the care of the National Trust. 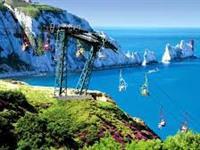 Needles Park is a magnet for families, drawn to the western tip of the Isle of Wight to enjoy the combination of its amazing geology, a famous cable-car chairlift down the cliffs, and a range of family attractions along the clifftop site. The main attraction at The Needles is the multi-coloured sand that makes up the cliffs of Alum Bay. 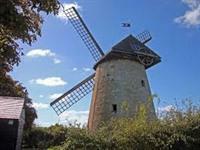 National Trust have various places of interest on the Isle of Wight, including Newtown Nature Reserve, Mottistone Manor, Bembridge Windmill and The Needles to name a few. 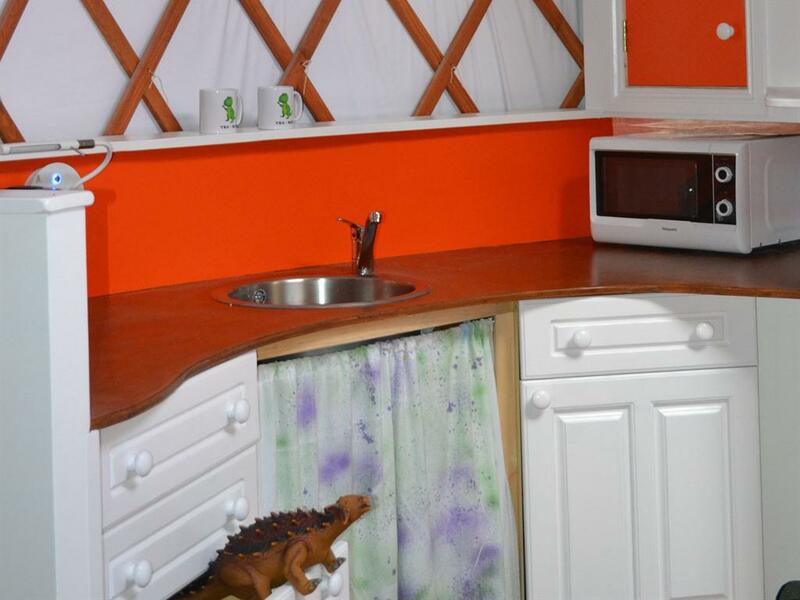 Many great opportunities for families to explore the Island's lesser known natural attractions. There is currently a program running 'Things to do before you're 11 and 3/4' - great fun for kids and adults alike! 57 miles of stunning beaches with seaside awards. There are miles of sandy beaches, perfect for sandcastle building and splashing in the sea. Hidden coves with historical Isle of Wight information and fossil hunting. We are featured in Isle of Wight Guru's guide to quirky accommodation, which also has advice on ferry travel to the Island. Please visit www.isleofwightguru.co.uk for guides on days out for toddlers and children.